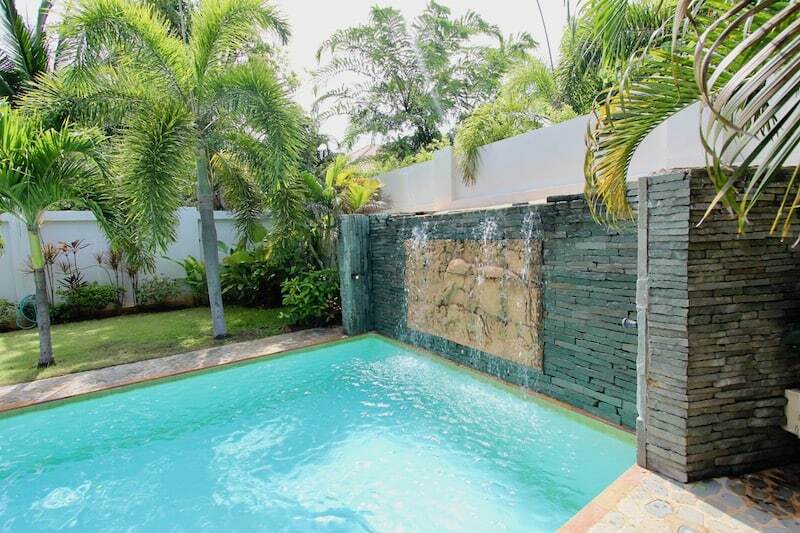 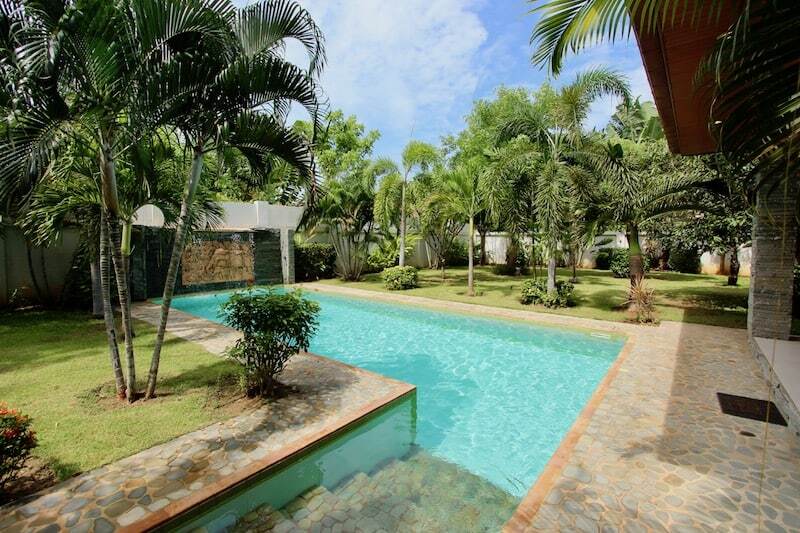 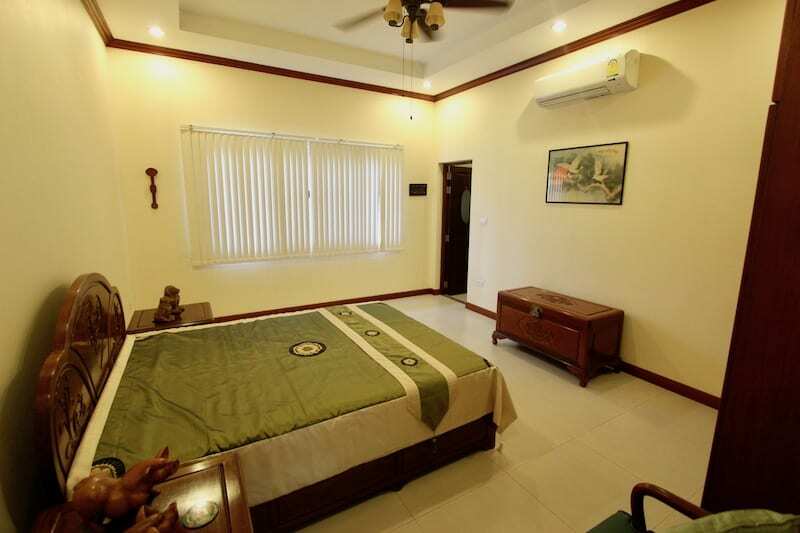 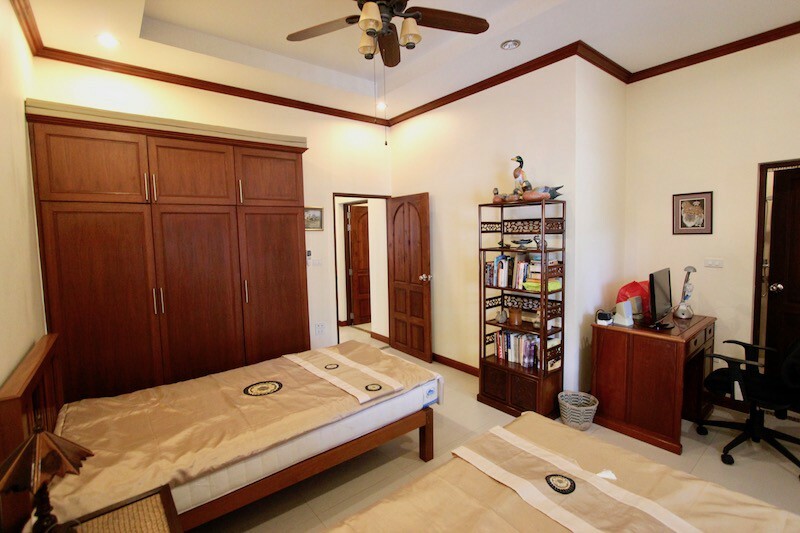 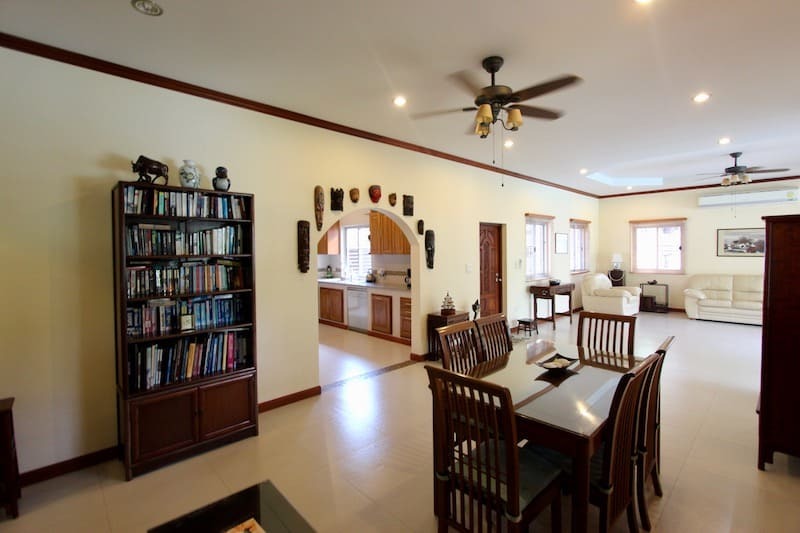 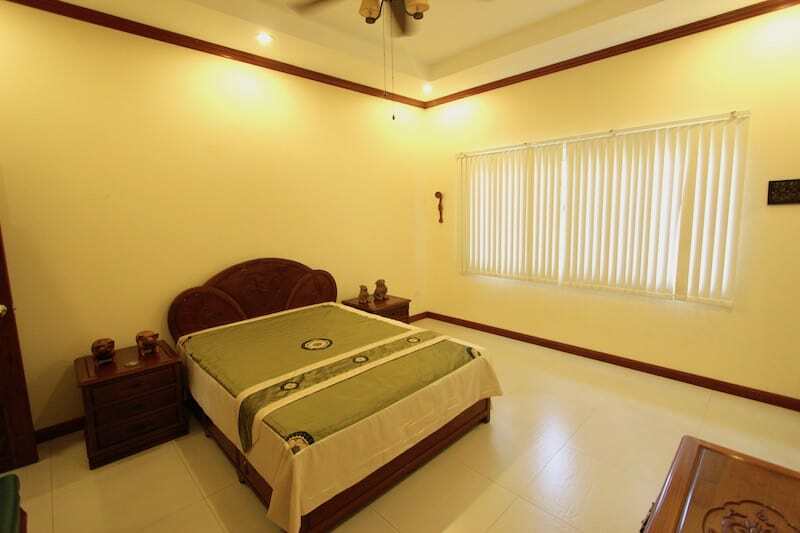 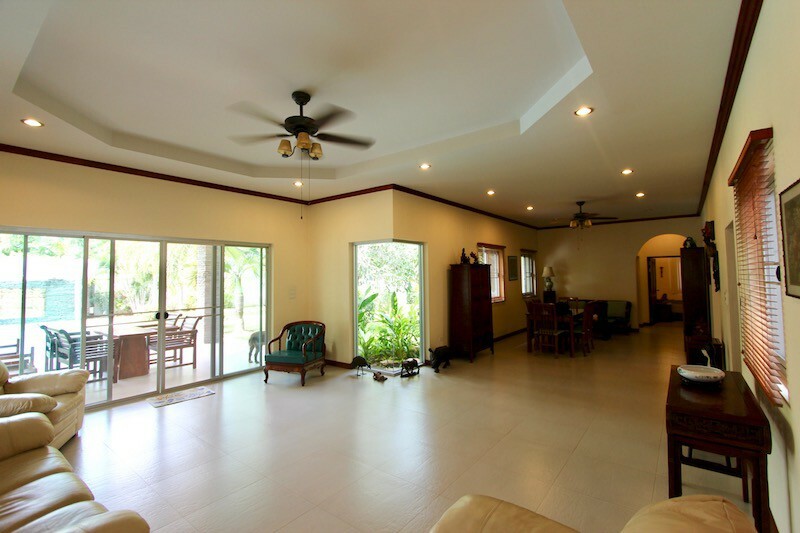 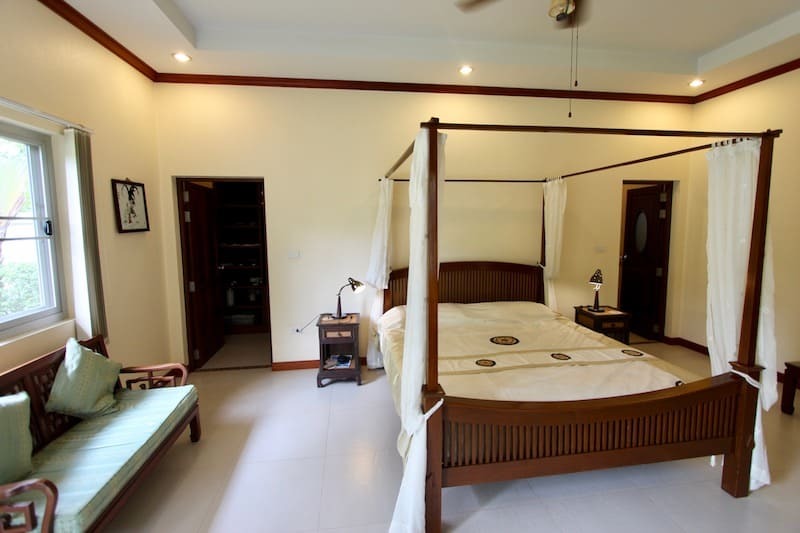 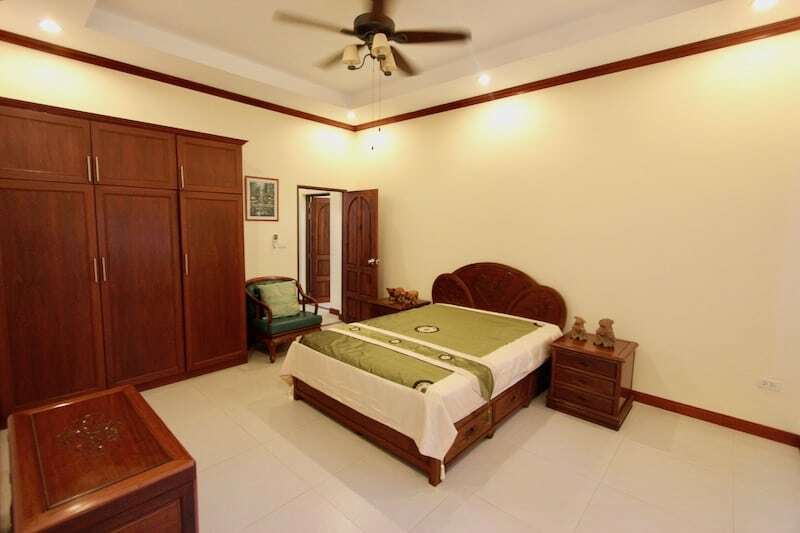 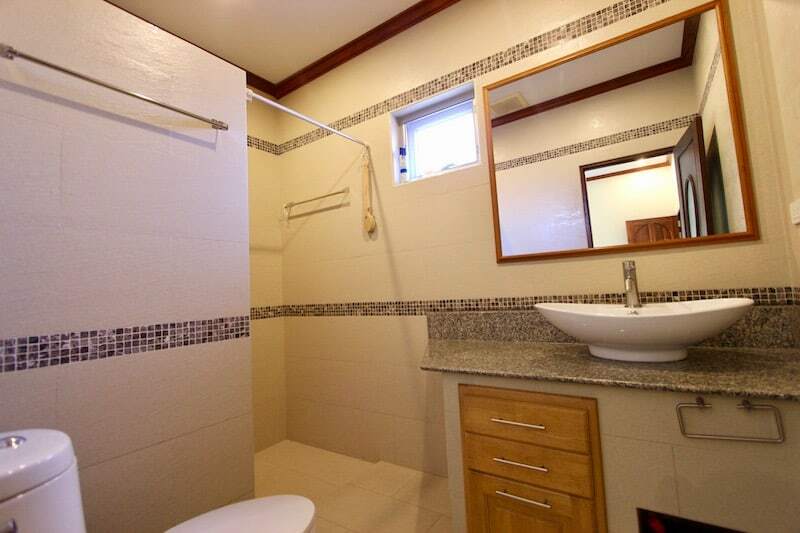 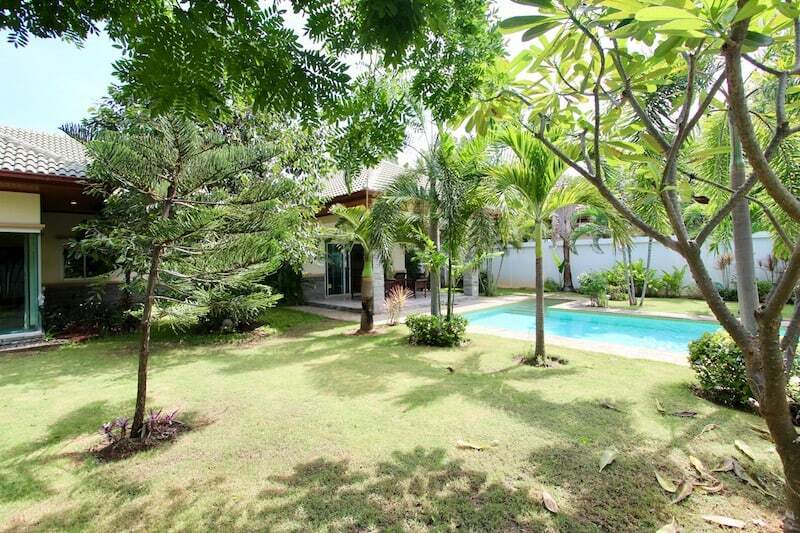 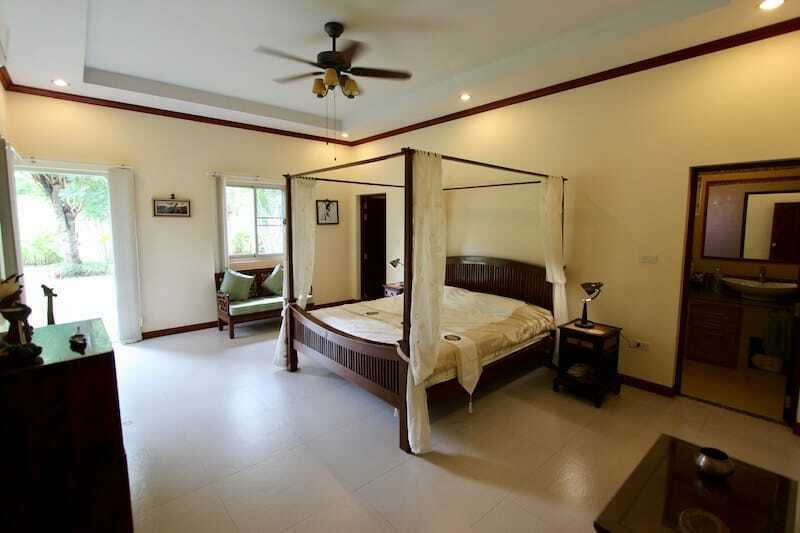 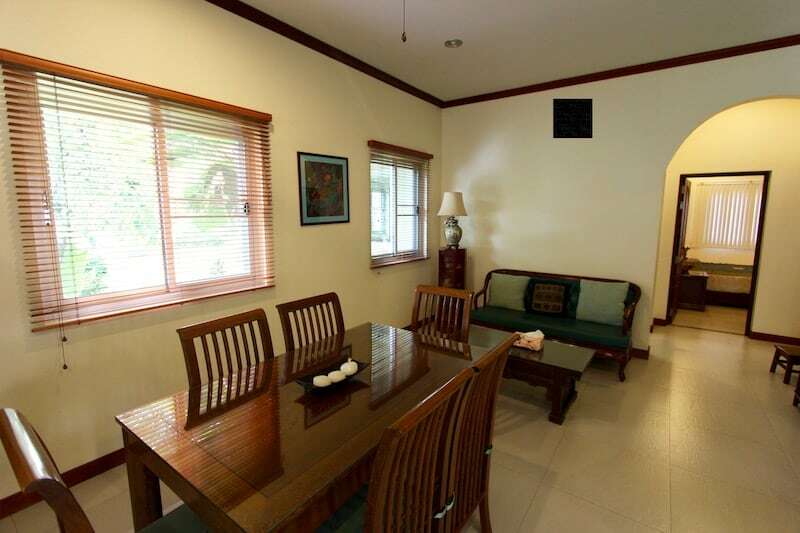 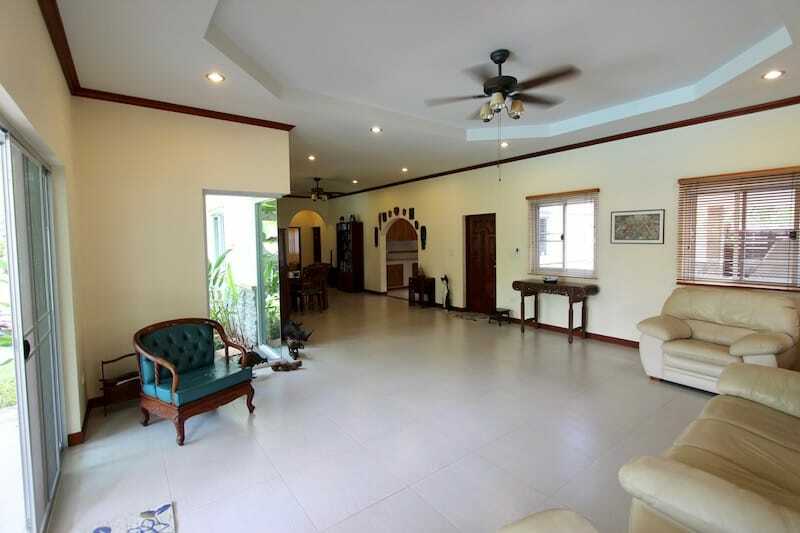 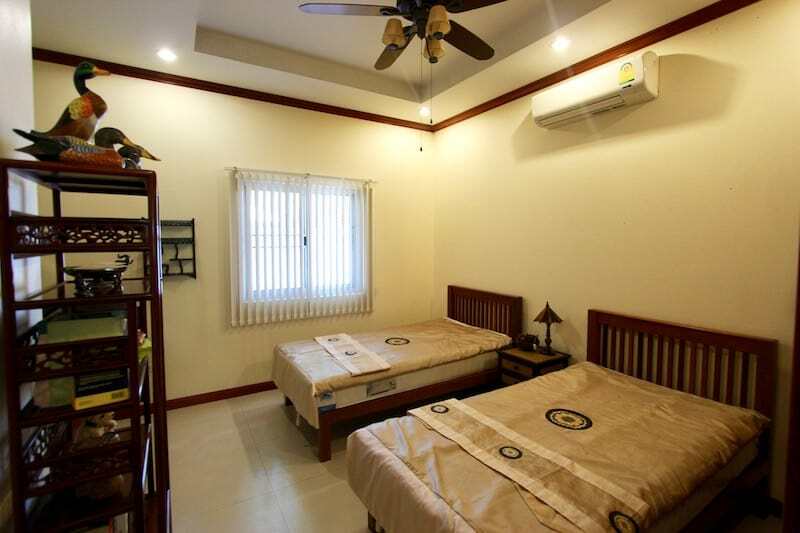 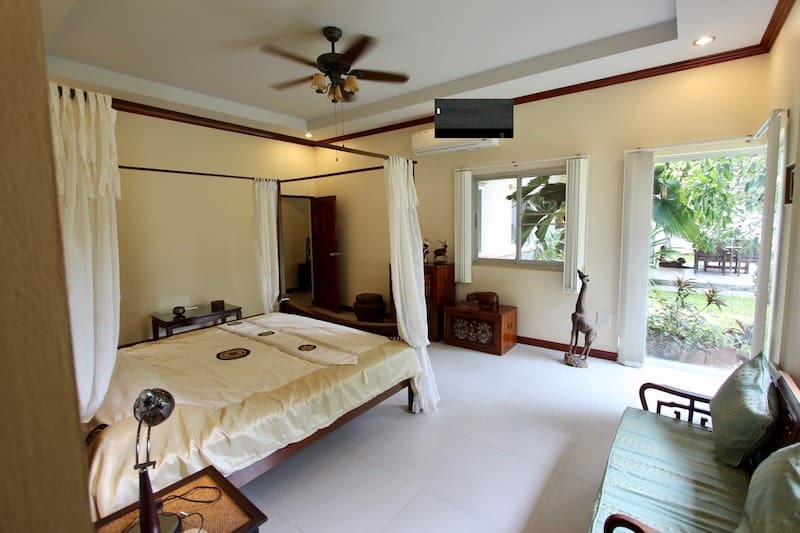 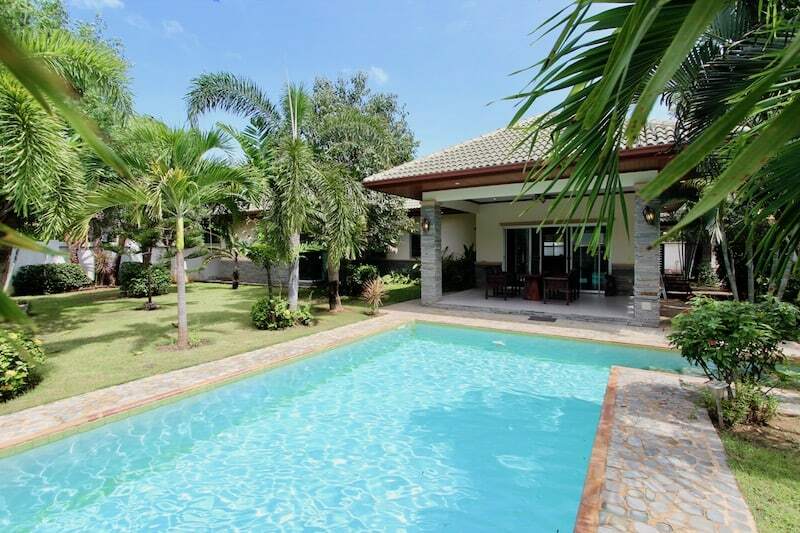 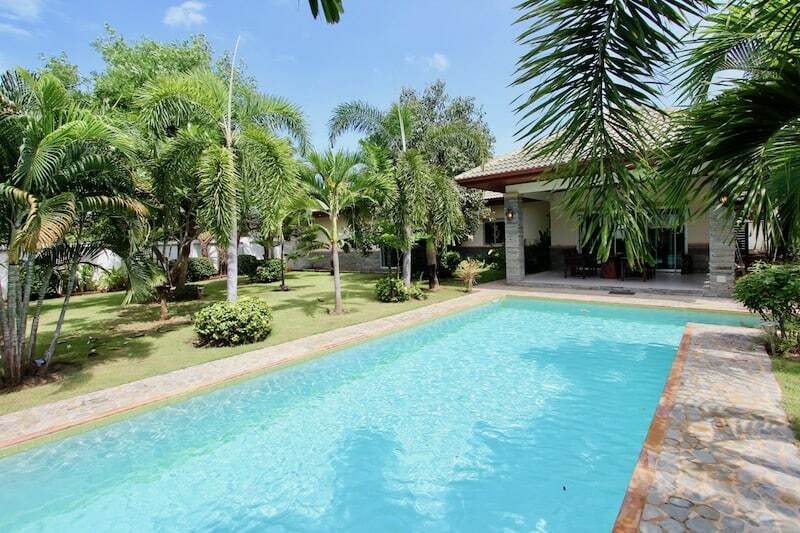 LOVELY KAO KALOK HOUSE FOR SALE NEAR BEACH, FANTASTIC LAYOUT! 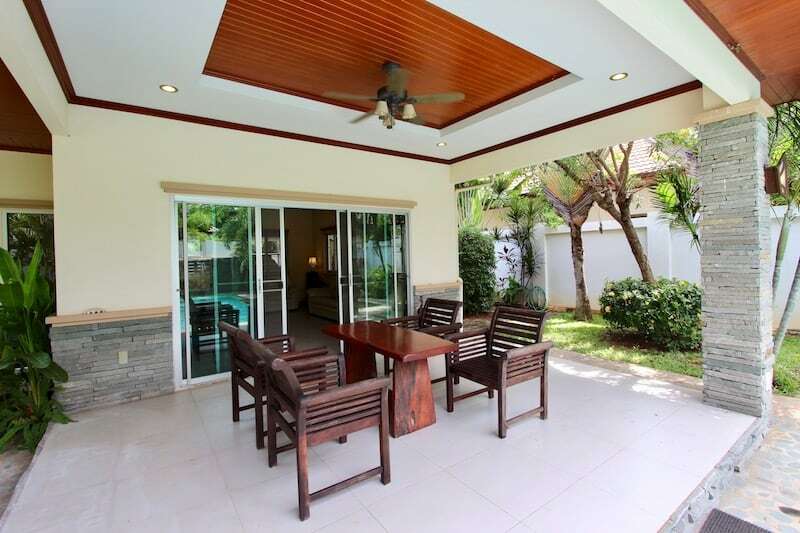 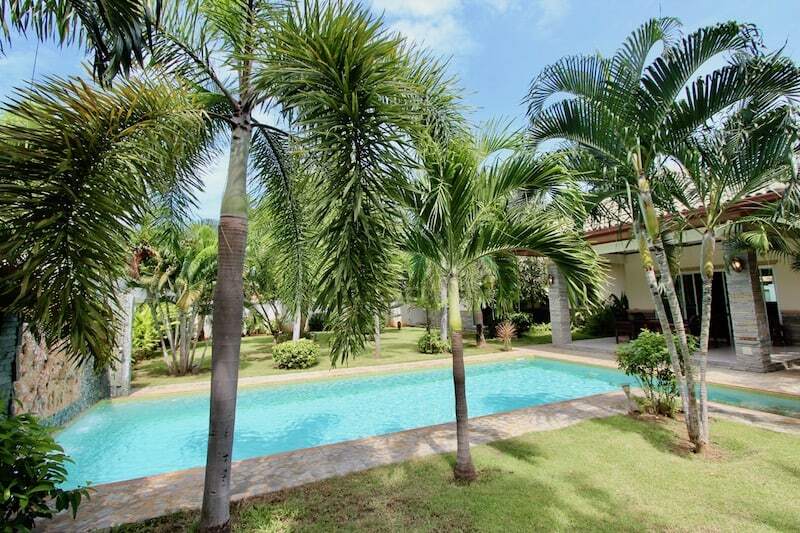 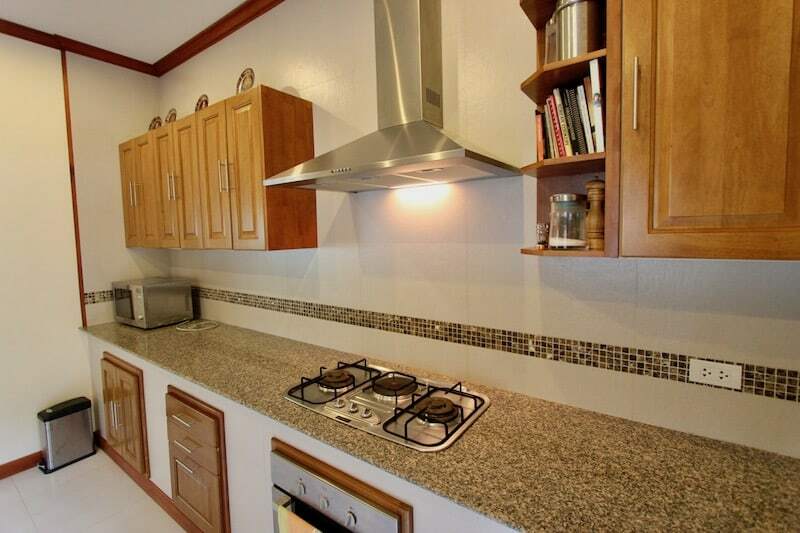 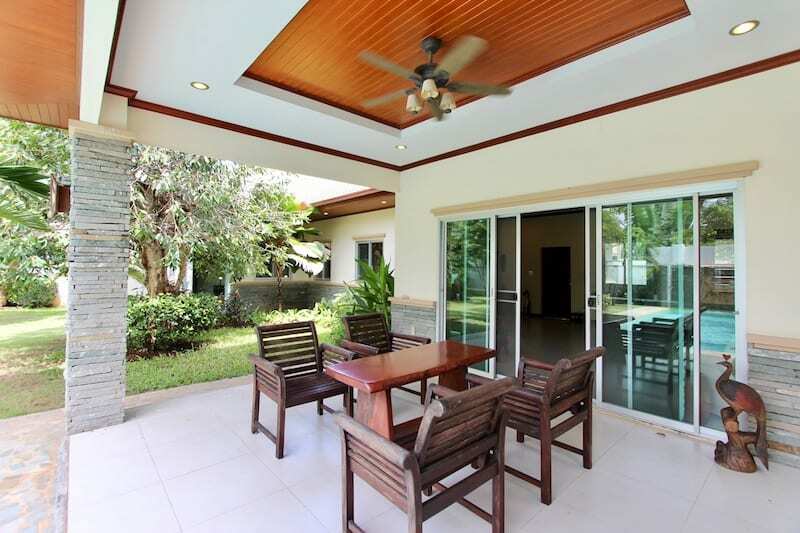 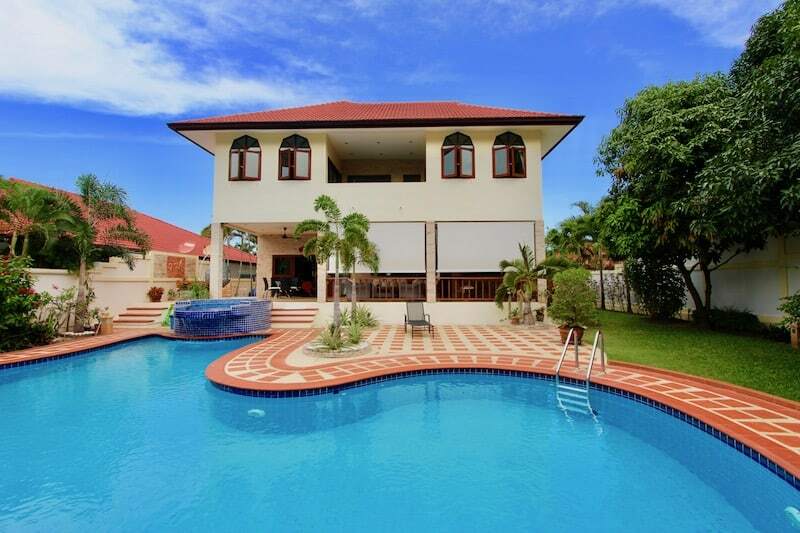 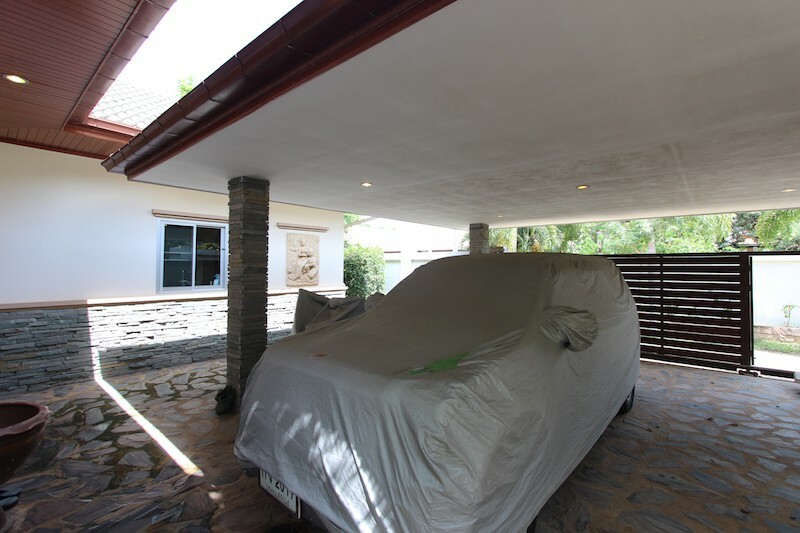 This is a great home for sale in Kao Kalok, about 1.5 km to the beach, located within a well-established, completed development of high quality homes with a very good reputation. 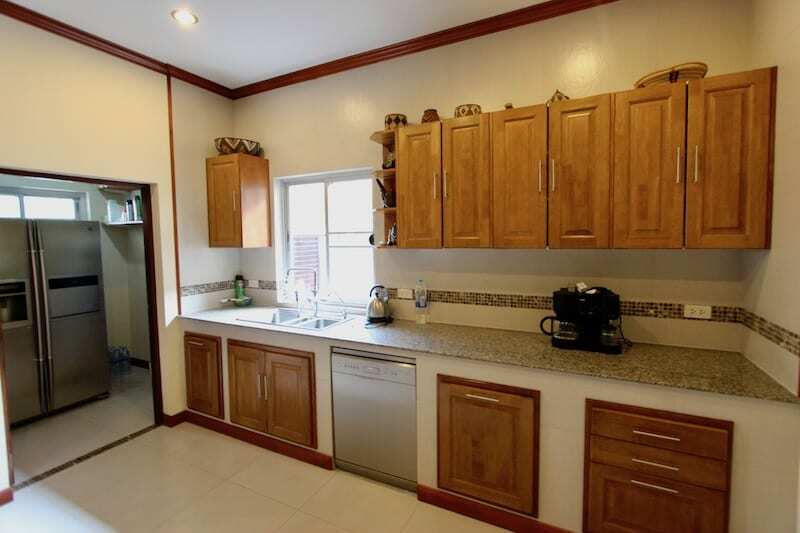 This home is nearly 10 years old, and has been maintained in impeccable condition, ready to move-in for any prospective buyer.